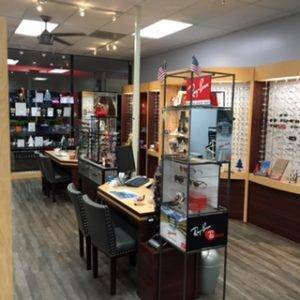 Whether you need a yearly eye examination or advanced treatment for eye disease, at Kaufman Eyecare Center, we believe that your complete eye care enhances your total quality of life. Our eye care clinic provides eye exams, contact lens fittings, medical eye care and LASIK co-management. 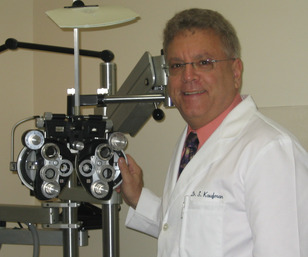 If you suffer from eye allergies, cataracts, red eye, or glaucoma, you can trust that Dr. Sanford Kaufman has the expertise and experience needed for proper diagnosis and care. 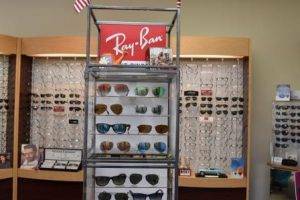 Read on to learn more about the specialized eye care services we provide at Kaufman Eye Care Center in Boynton Beach, Florida, just minutes away from Delray Beach, Lake Worth, and Ocean Ridge. Don't delay! Maintaining healthy vision is a lifetime investment. Our Eye Examination is much more than reading a chart. We use state of the art computerized equipment which we are constantly updating and modernizing. This process makes the exam much more comfortable, relaxing and is kid freindly. Our auto refracting computer takes 1500 measurements of your eyes in a couple of seconds and gives us an accurate second opinon of your prescription. Ask us about 100% "all laser blade free technology. Did you know that the number one visual discomfort symptom is due to "computer vision syndrome". Call us for information about Latisse and find out if you are a canidate for "thicker and fuller eyelashes". Annual eye exams are vital to maintaining your vision and overall health. 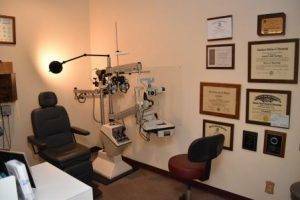 We offer the optomapÃÂ® Retinal Exam as an important part of our eye exams.